How far will we let doubt hinder our choices? Dark Star Night is about our lives’ magical ability to offer infinite possibilities. 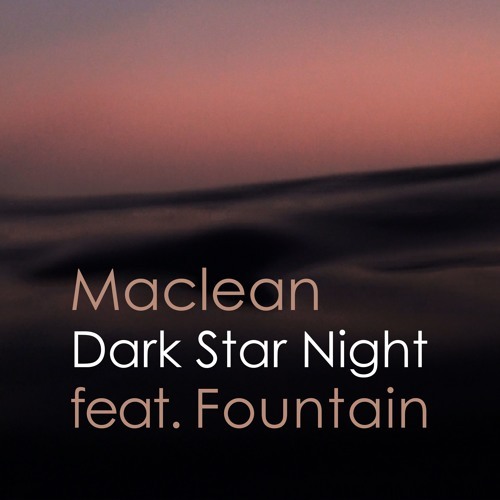 Hamburg based Producer Maclean and Berliner vocalist, lyricist and artist Fountain met 2 decades ago. Just recently they decided to unite their creative forces and see where the flow would take them. Pop, Jazz, Electronica, R&B, Experimental - their music is as diverse as their roots and as the choices they made on their journey through life.